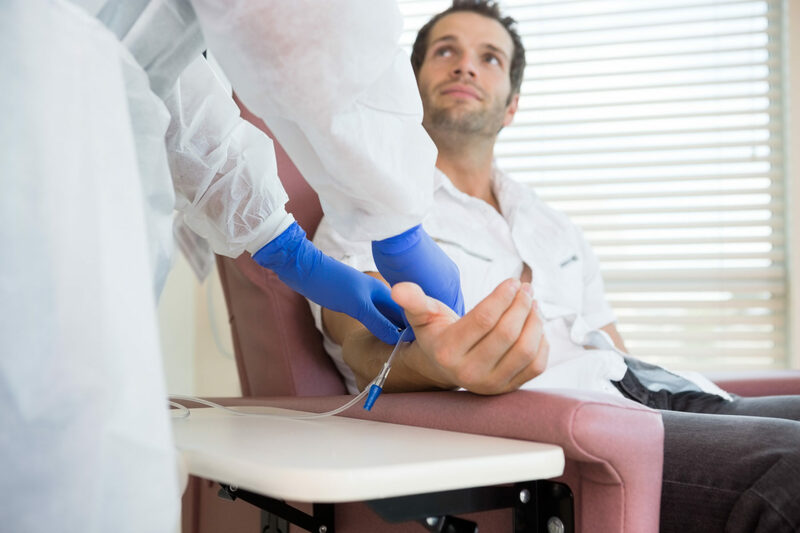 In combination with our sister practice, Colorado Recovery Infusion Center (www.coloradoivtherapy.com), we’re proud to offer a full spectrum of IV infusion therapy treatments to all clients of Ballen Medical & Wellness. IV therapy for hydration, athletic performance and general wellness has recently become popular in the form of IV hydration bars, however this unique therapy approach is also effective with an incredibly broad range of more serious issues, from depression, anxiety, stress, fatigue, digestive issues and many acute and chronic illnesses. Our center is unique in that our IV infusion therapy is guided by a physician, our founder Beth Ballen, MD. IV infusion therapy is an integral part of our integrative, holistic approach to your mental health and wellness. Most importantly, IV therapy yields highly effective results in the majority of cases that we administer. For instance, in the case of IV Ketamine for depression, we’re able to achieve over an 80% success rate for depression that’s otherwise been treatment-resistant. If you’d like to discuss how IV therapy can benefit you or your family, please call us at (720)222-0550 to speak with a member of our staff. Intravenous infusion therapy, also known as IV therapy, involves administering nutrients (such as vitamins, minerals, amino acids and medications) into the veins instead of by oral digestion. By delivering nutrients directly into the bloodstream, very high doses can be administered and absorbed in comparison to the lower doses that can be taken and absorbed orally. 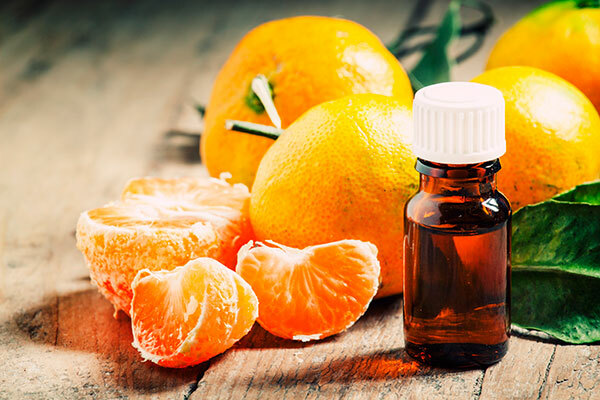 For example, even a nutrient like Vitamin C can have an incredibly potent drug-like effect when given through IV – but without the side effects often seen with drugs. What Can IV Infusion Therapy Help Treat? The benefits of IV therapy are almost too numerous too list, as IV treatments can be administered with a full range of vitamins, minerals, amino acids and other nutrients, as well as medication when appropriate. 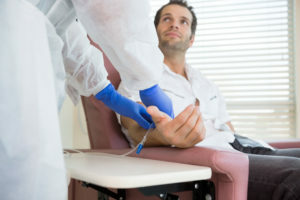 In addition to the more common IV therapy treatments like Myers Cocktail Infusions, High-Dose Vitamin C, Amino Acid IV Therapy and IV Ketamine, we also offer custom-blended treatments based on your needs. Our custom IV treatment blends are based on your individual needs, and can be formulated with a variety of vitamins, minerals and amino acids as well as prescription medication when appropriate. For customized IV treatments and any other questions, please call us at (720)222-0550 to learn more and schedule your treatment.